Adam Sanders, left, and James Grant each have a rare type of dwarfism called Osteogenesis Imperfecta, sometimes known as Brittle Bone Disease. Shiloh Poulos, 32, 3' tall, has endured many surgeries to correct her dysplasia, . Shiloh, a delightful lady, has Kowslovski SEMD-K Dwarfism. 2'10" Cassee Cannata, Cartilage Hair Hypoplasia Dwarfism... Cassee is incredibly athletic. DO NOT ATTEMPT THIS AT HOME! 2'10" Cassee Cannata, Cartilage Hair Hypoplasia Dwarfism, gets a lift from friend Sara Zimmerman whose Pseudoachondroplastic Dwarfism makes her a compartively tall 4'. 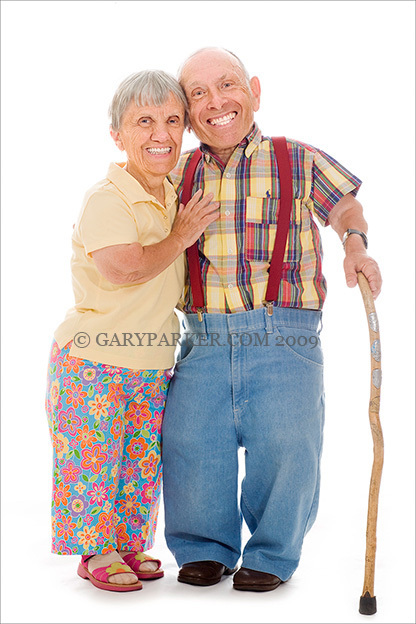 Annis Arthur, left, a Pseudoachondroplastic Dwarf - one of the smallest women in history to give birth - with husband Andre Boursse, an Achondroplastic Dwarf, 4'6". Their son is 6'3". Billy Arthur, Annis' father, also a pseudoachon, lived to be 96 and was a NC State Senator. Bri Jordan, 20, 19lbs/26" tall, is the "Smallest College Cheerleader in the World." Brother Brad, 17, 35 lbs/38" tall, is the 2009 Illinois "STATE CHAMPION" in Tumbling! (tall guy/advanced division) Both are Primordial Dwarfs/Type MOPD II. Kristin Riley, 27, is a Primordial Dwarf/Type MOPD II. 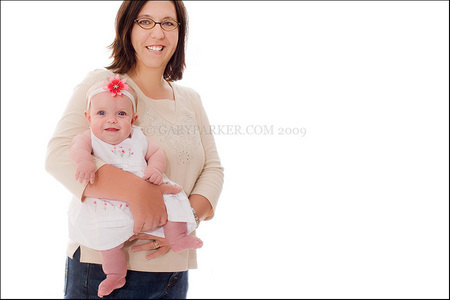 (with Gary Parker) At 39"/39 lbs Kristin has a college degree, drives a car and is as capable as any young lady. Kristin is currently seeking employment in the Detroit area. 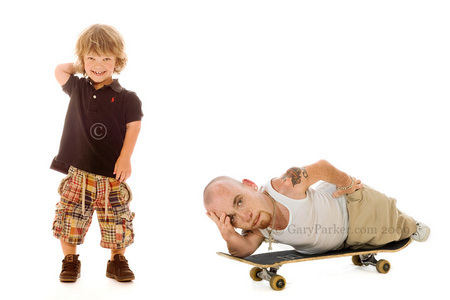 Lewie Pierson, right, born with Diastrophic Dwarfism, fits neatly on a skatebaord. The young boy at left (ID to come) has Achondroplasia. 90% of all Little People have Achondroplasia. Jadon Fry, 6, a naturally funny, happy, expressive child, was born with Diastrophic Dwarfism. Jadon recently underwent a serious back surgery related to his dwarfism. Feel better soon Jadon!!! Jadon Fry, 6, with mother Ember. Since this photograph was made Ember gave birth to Kalina, her Diastrophic daughter. Jadon has a little sister just like him! Elizabeth Duff, 7, is "The Girl Who Jumps and Says BOO!" Elizabeth, who has Achondroplasia, speaks just fine but had a blast jumping and saying only "BOO!" during this photo shoot. 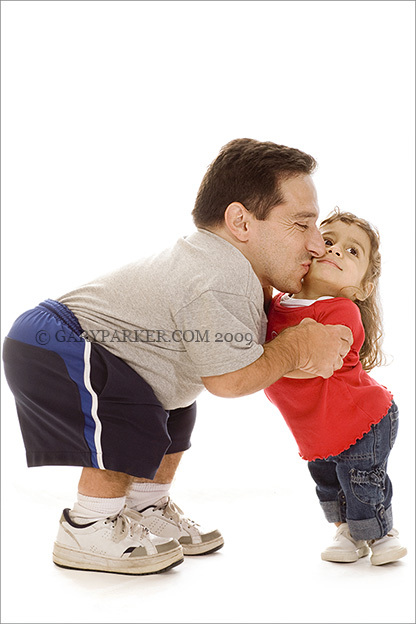 Mark Trombino with daughter Priya, both of whom have dwarfism type SEDc. Mark is 39"; Priya, 5, is 26". At 7 months Elle Condie, in the arms of mother Sonja, is a young child born with Achondroplastic Dysplasia. "Achons," as referred to within the Dwarfism Community, have birth weights similar to those of average-stature newborns. Gracie Oliver, Parastramatic Dwarfism, one of LPA's most delightful personalities, with her traveling kitty Jasmina. Gracie typifies the happy, optimistic, inspiring spirit of many Little People. Gracie Oliver, Parastramatic Dwarfism, one of LPA's most delightful personalities, with her traveling kitty Jasmina. Gracie typifies the happy, optimistic, inspiring spirit of many Little People. Gracie is pictured with her good friend Art Atilano. Mary Carten, past LPA National President, 3'10", with Portuguese friend Teresina Margarida. 3'3". Both have Diastrophic Dysplasia. Sean Kongs, at 5' the tallest achondroplastic dwarf I've ever met - possibly the tallest legitimate dwarf in the world - with 6'11" brother Ryan. Sean & Ryan's Dad is 6'9". These guys got a double dose of genetics! 2'6"/23 pound Nick Smith, 17, climbs his older brother Travis, , 20, 6'5". Nick has Primordial Dwarfism type MOPD II. Nick has average stature siblings and parents. Chris & Sky Drysdale... Sky, 2'11", has Diastrophic Dysplasia. Husband Chis is over 6' tall. Singer/actress/director Tekki Lomnicki, 41", & Bill Bradford, 44", each have Diastrophic Dysplasia. Terrence Washingon, left, an Achondroplastic dwarf, 4'2"/160 pounds, next to Primordial Dwarfs Bri and Brad Jordan with Nick Walker, all MOPD II. At 20 Bridgette is just 19 pounds! Primordial Dwarfs, the smallest humans on Earth, are reported to be "born happy, sociable people." It's a fact! Rob Haines, a former national LPA officer, met sweetheart & now wife Amy at a National LPA Conference, a great meeting place for people with Dwarfism. Both have Achondroplastic Dysplasia. Eileen Healy, 3'10", has Pseudoachondroplasia. Significant other Robert Weatherly, 4'1", has Cartilage Hair Hypoplasia. At left, Jarrod W Evans, 41", has Type SEMD Dwarfism. At right Branden Petersen, 42", has SED Dwarfism. Jenaya McGowan, 6'2", left, pictured with Dr. Ghassan Hallak, a 4'4" physician. 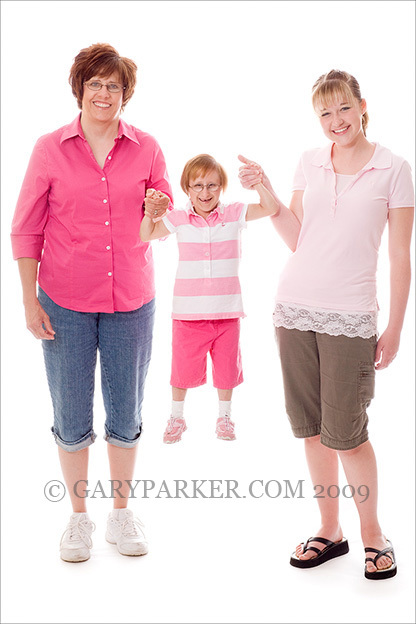 At right is Primordial Dwarf Stephanie Mayhugh, 31, one of smallest women in the world. At center Tracey & Kevin Thompson, achondroplasia, with their average stature son Wyatt. At right Peter Valuckas, Diastrophic Dwarfism, with wife Frida, who has Achondroplasia. The baby next to them has Achondroplasia, the most common form of Dwarfism. Josh Walker, 4'6", at left, has achondroplasia. Friend David Andora, right, is an average stature man. Shelby & Kasey Tarnow having fun during the photo shoot. Shelby, who has Achondroplasia - the most common form of Dwarfism - is a very happy, active 7 year old. Robert Bell, 3'10". 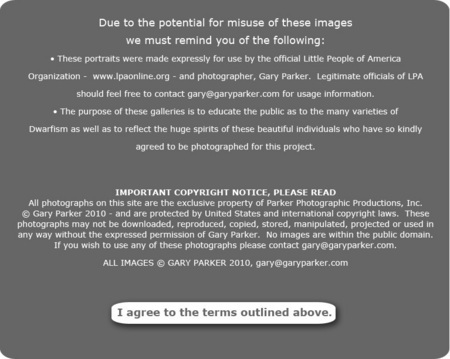 who has Mesomelic Dwarfism, was a close friend of LPA Founder, actor Billy Barty. Here Bob, also an actor, is wearing a personalized tux given to him by Billy. At first glance I recalled accomplished actress Patty Maloney, 3'11", a rare Pituitary Dwarf, from my childhood. Patty, a lovely lady born in 1936, began her acting career at age 3. Since Patty is a fond childhood memory, the photographer had to have a photograph! Thanks Patty!